sale of immovable property, among other changes. 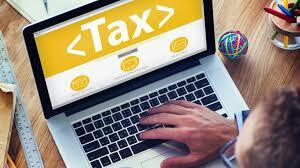 Notably, only those taxpayers who are 80 or above, can file ITRs using paper-filing facility. Others must mandatory file their returns online.